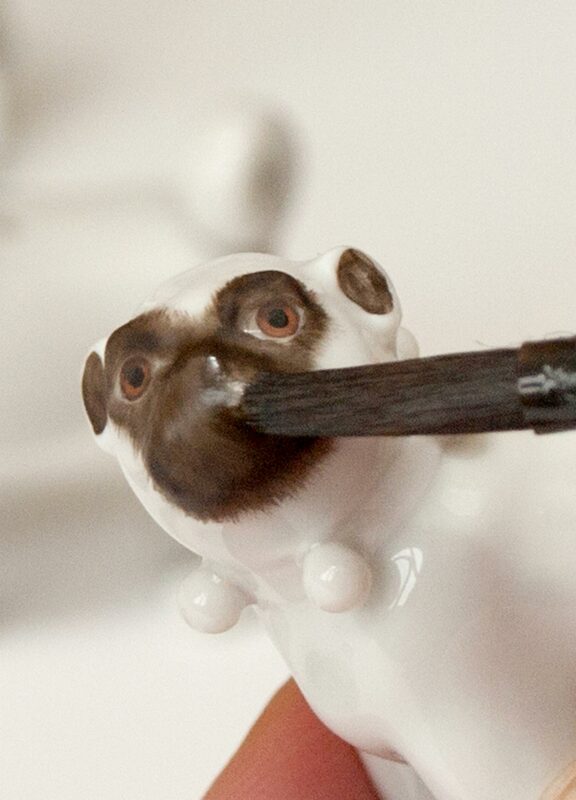 Pug figurines have enjoyed great popularity since the mid-18th century. The courts of King Augustus III even gave rise to a pug society, for which master sculptor Johann Joachim Kaendler created a considerable number of pug figurines in the 1740s. 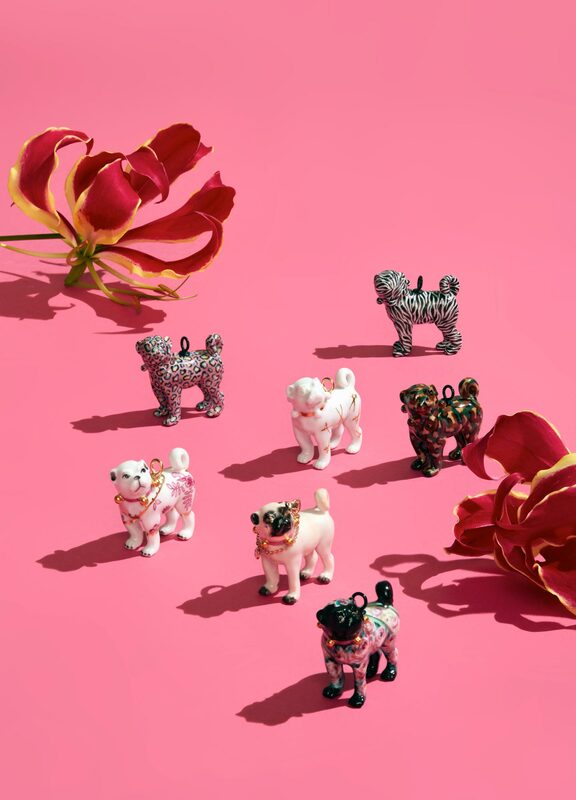 The figurines were given as gifts to the society’s members as both a fashion accessory and a gesture of confidence, a tradition that finds its modern-day expression in Meissen’s pug pendants. 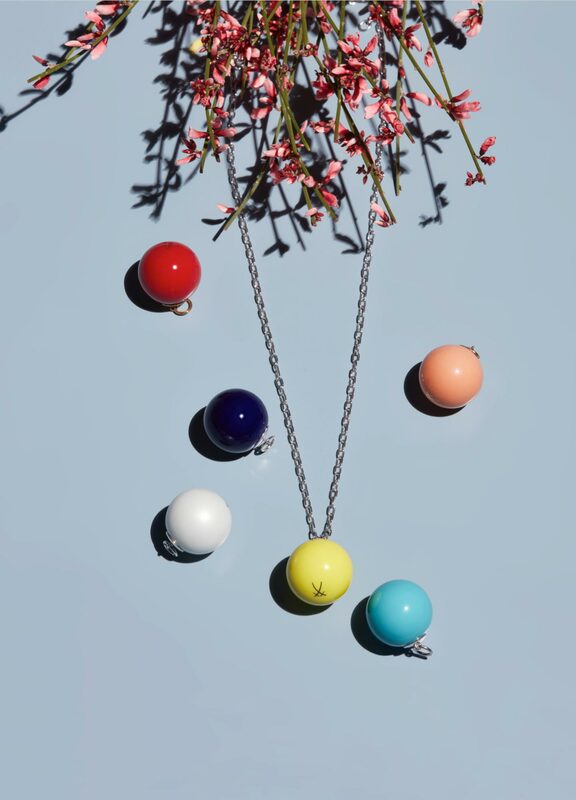 Made from the same Meissen porcelain as the 18th-century figurines, each of these pendants are painted by hand with decorations traditional and contemporary. 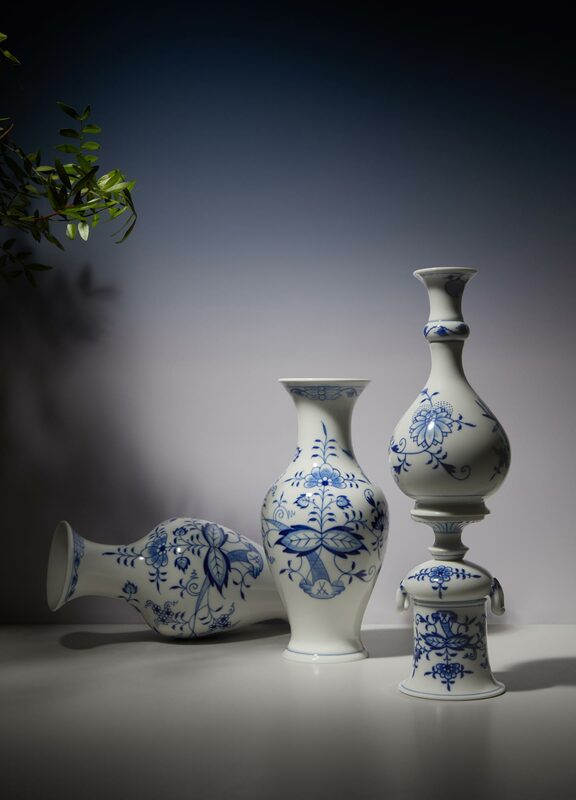 Within the Meissen manufactory is one of the most comprehensive manufactory archives in the world, a rich repository from which MEISSEN continues to reap inspiration. This is where historic paint formulas and decoration patterns are safeguarded, which stand testament to the virtuosity and richness of the creative work from across three centuries. 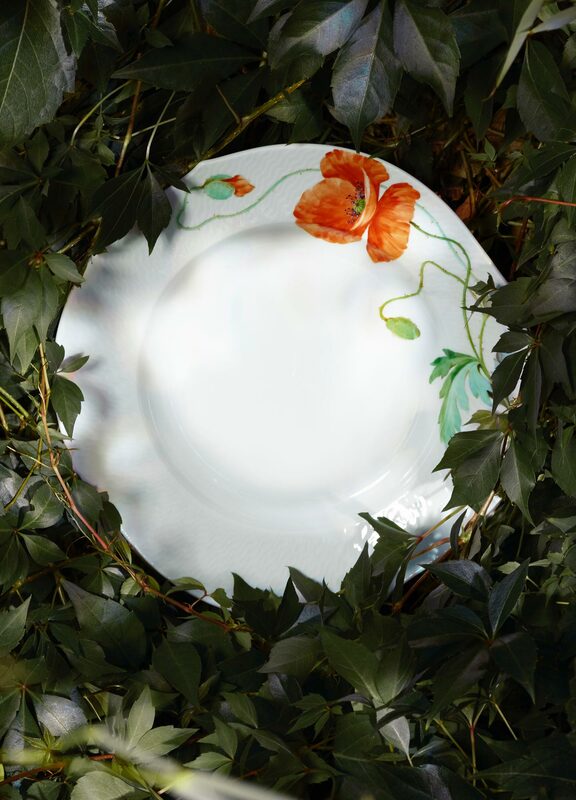 For the jewellery collection, MEISSEN applies a contemporary interpretation to historic paints and motifs from the archives onto the finest porcelain amulets. 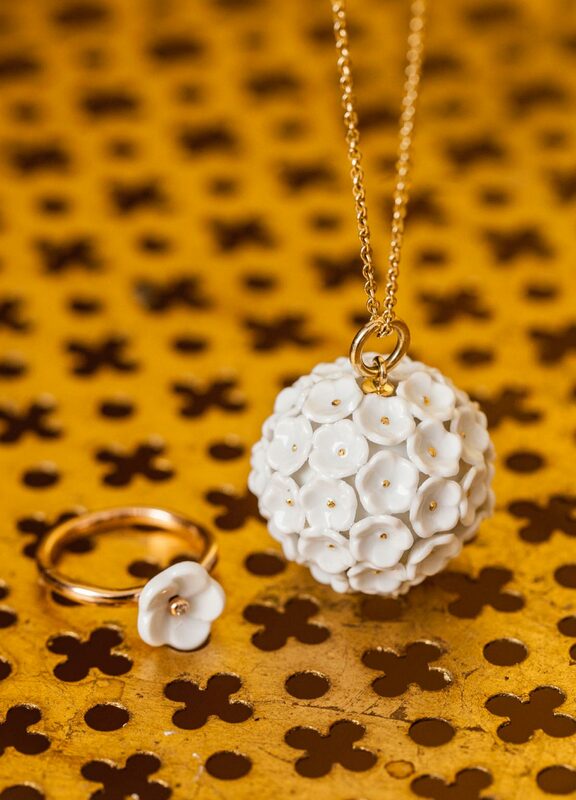 From floral designs to chinoiserie, the porcelain pendants are exceptional pieces of jewellery stemming from a long tradition. Until today, the “Royal Blossom” still ranks as one of the most preeminent decoration motifs of the Meissen manufactory. 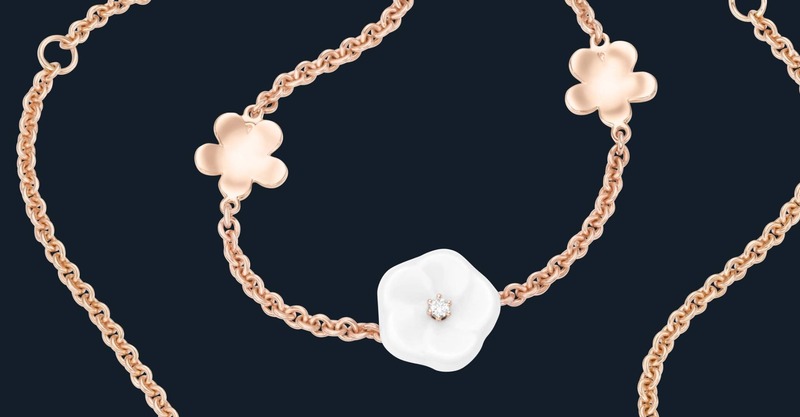 Created in 1739 at the behest of King Augustus III for his Queen Maria Josepha, the porcelain blossoms have been reinterpreted nearly three centuries later as jewellery with gold and diamonds. “What is uttered from the heart alone will win the heart of others to your own.” So wrote Goethe, that great German poet, little knowing his words would once reverberate so clearly in an edition of immaculate tokens of love. 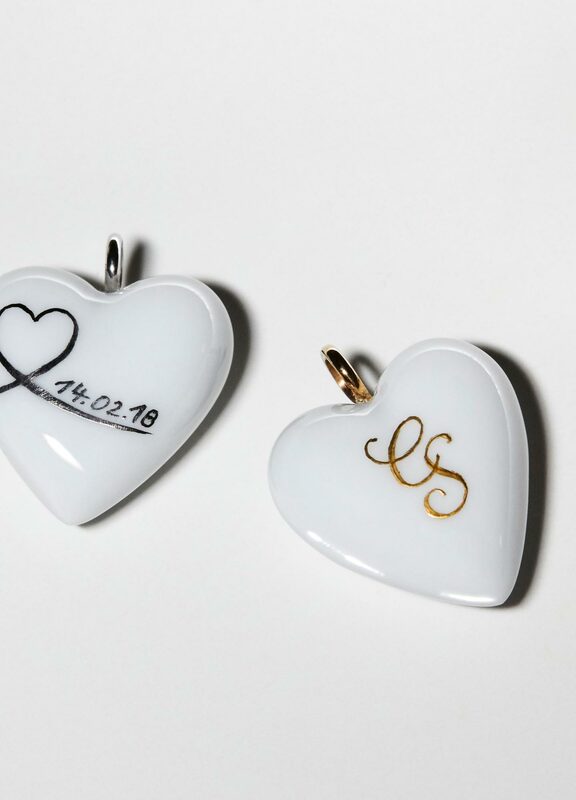 With the heart pendants, MEISSEN translates a universal symbol into a contemporary piece of jewellery made from the finest porcelain. The filigree decoration calls for the greatest possible dexterity, applied by hand in paints and precious metals. Customisation options such as personalised monograms or initials are possible on request. Meissen‘s long tradition of animal sculptures will be forever tied to master modeler Johann Joachim Kaendler. In the mid-18th century, Kaendler created some of the most significant animal sculptures for the Japanese Palace at the behest of King Augustus the Strong. Extensive studies in zoological collections and displays of natural history formed the basis of his life-sized simulations in porcelain. 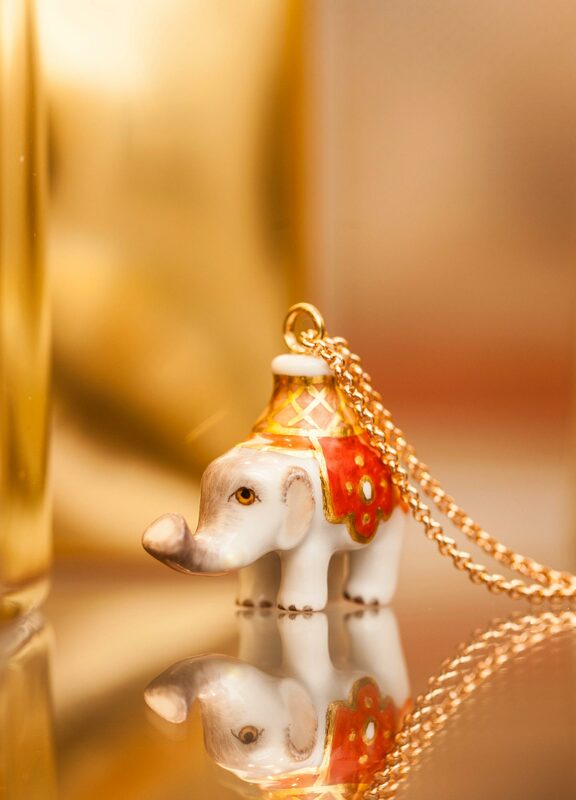 With this selection of animal pendants, MEISSEN carries forward this one-of-a-kind legacy in miniature. After emerging from the moulds, each individual figurine is worked by hand to remove all traces of seams and enhance sculptural details. The highly nuanced, hand-applied decoration is aligned towards naturalist and historic examples from the manufactory archives. It is this production following traditional techniques that makes each animal pendant a unique, inimitable piece of jewellery. 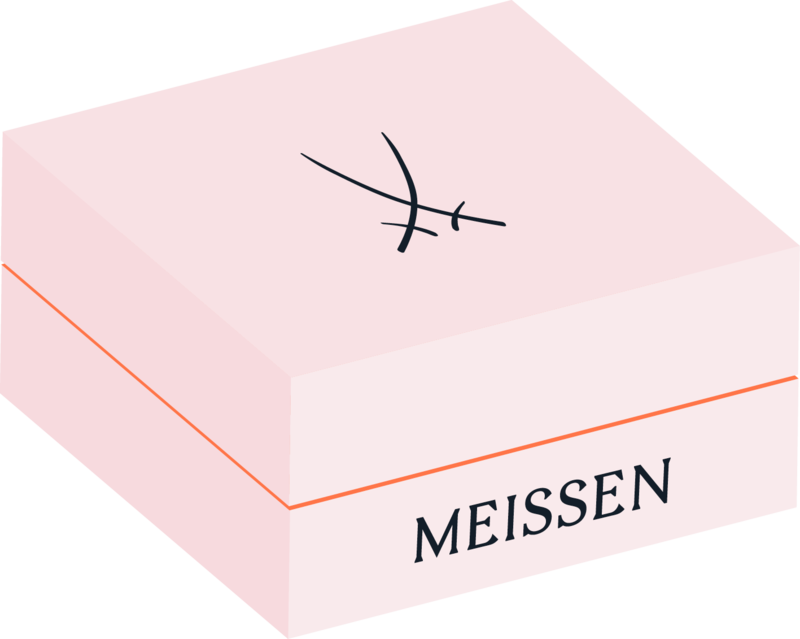 Upon request, the MEISSEN ateliers can create personalized decoration on the basis of drawings, family crests, or monograms. The style and precise details are discussed in consultations in order to pinpoint one’s vision for an individualized accessory or a one-of-a-kind gift. 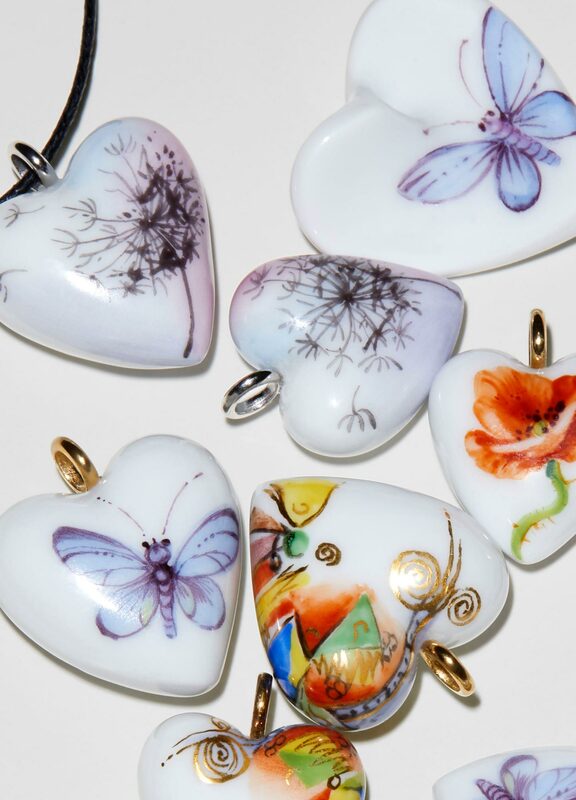 Whether as cufflinks or a pendant to wear as a constant companion, each porcelain piece is painted entirely by hand in the centuries-old craftsmanship tradition of the manufactory.